Pork: fillets of pork belly and gammon with mixed herbs. 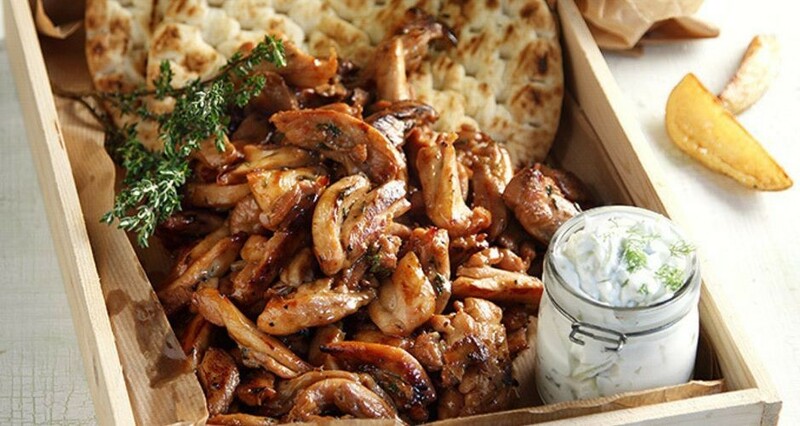 Chicken: fillets of chicken breasts and thighs with mixed herbs. 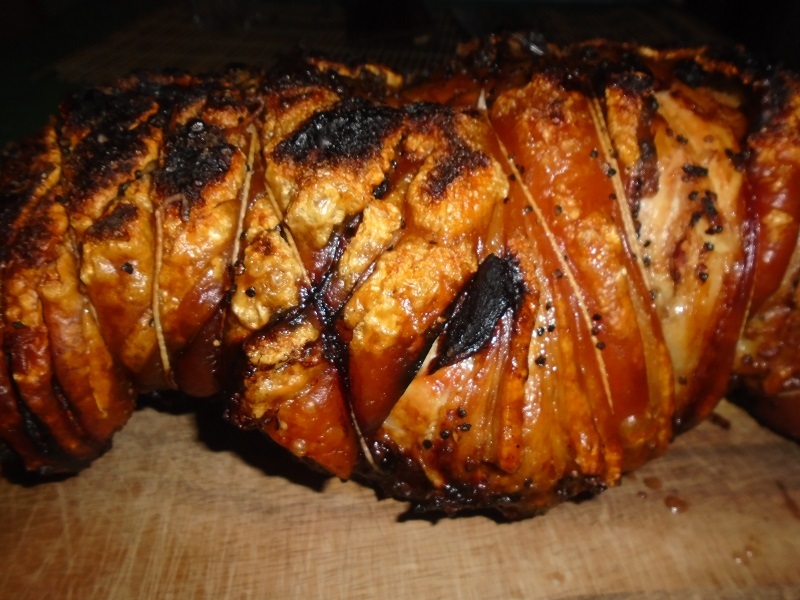 Whole pork with special recipe. 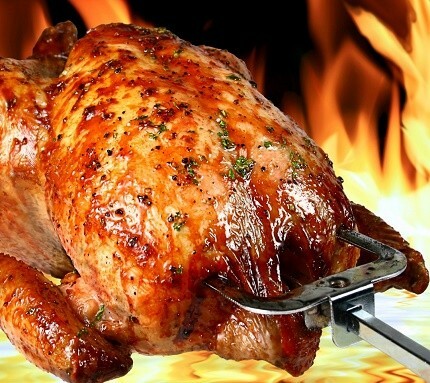 Whole Chicken with special recipe. 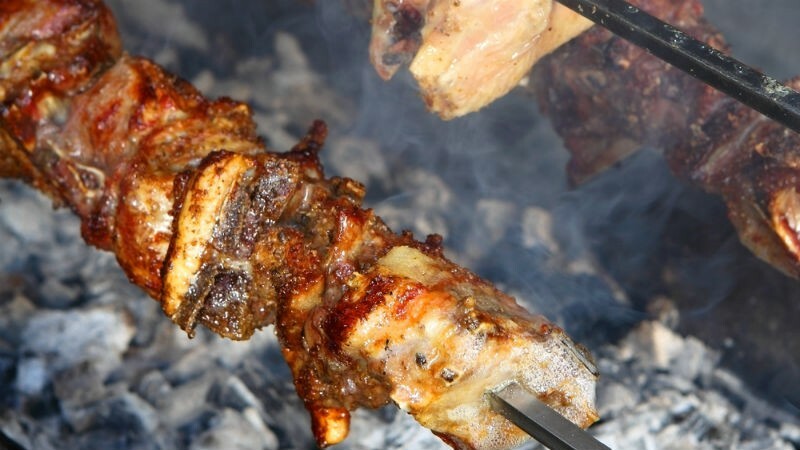 All kinds of meats like Greek sausages, pork steak, chicken fillet, bifteki etc. In bbq cooked by our specialists chefs with our unique recipe of mixed herbs. 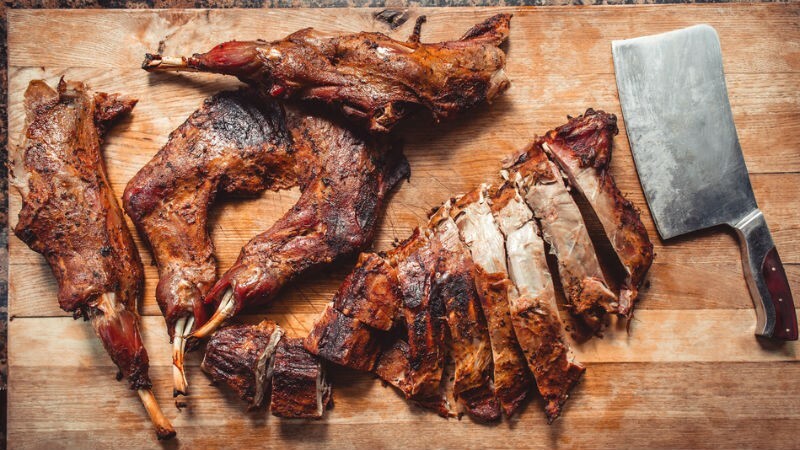 Liver of lamb wrapped by guts. 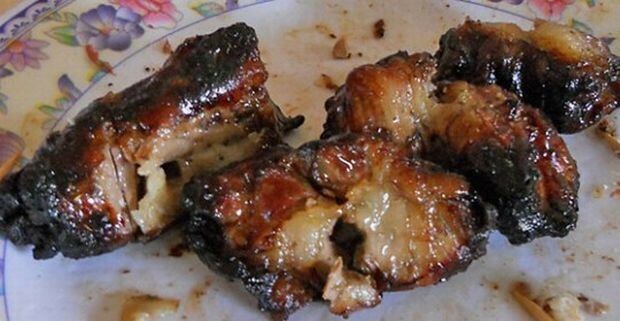 Veal liver wrapped by lamb suet. 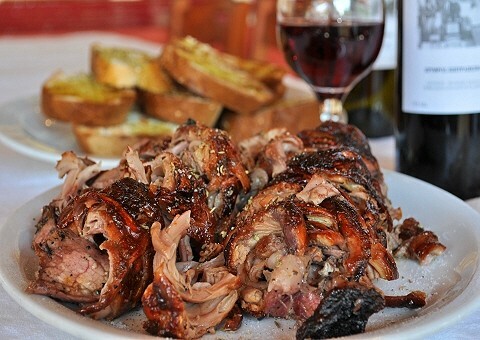 Pork shoulder wrapped by lamb suet. 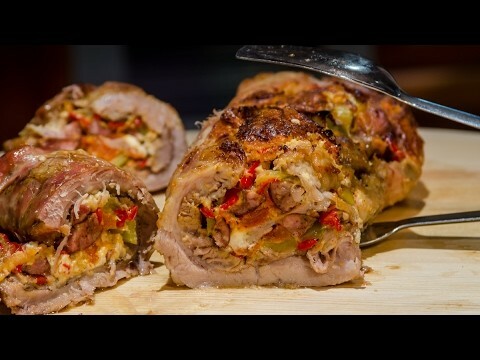 Pork belly stuffed with mixed peppers, onion and feta cheese.